Let’s Rethink “Charity” | Buoy. I steadfastly believe throwing money at hunger/poverty is the wrong answer. I do, however, steadfastly believe showering the problem with opportunity, empowerment and a little love is the right answer. 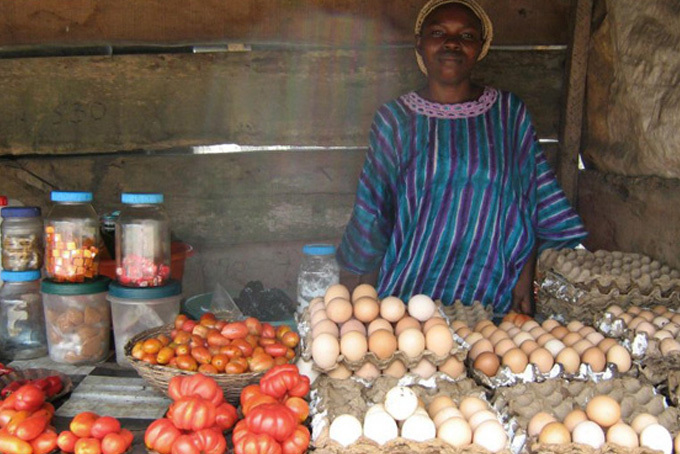 Enter stage right – the power of microloans and the organization, Kiva. So let’s rethink charity. Let’s create independence, not dependence. Start here!